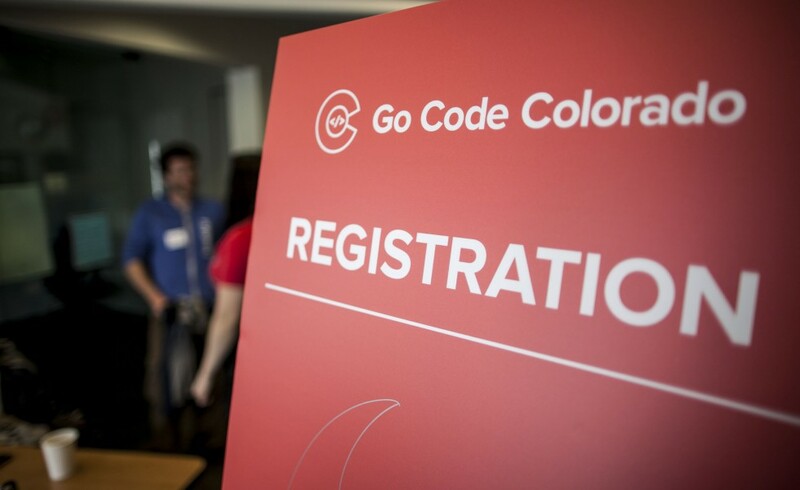 A little bit about Go Code Colorado can be learned by reading below or visiting their website. An initiative of the Colorado’s Secretary of State’s Business Intelligence Center made possible with assistance and support of the Governor’s Office, the Statewide Internet Portal Authority, the Governor’s Office of Information Technology, and the Office of Economic Development and International Trade, Go Code Colorado is an apps challenge designed to make public data more accessible and user-friendly. Teams of developers and entrepreneurs across the state will compete to solve business problems and grow our economy, by building apps that will help Colorado companies thrive. Go Code Colorado is a way to show us how to use the data the State of Colorado collects and manages. Make our economy stronger by engaging Coloradans and creating tools of value for Colorado businesses. Recognize what government, businesses, and Coloradans are good at, and bring them all together to produce B2B apps. Make public data available to the people that own it – that’s you, Colorado. Build apps. Build business. Build Colorado. 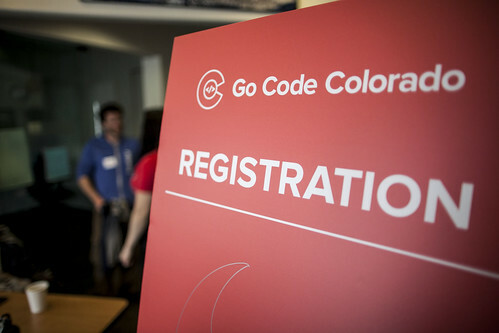 To ensure that Go Code Colorado is addressing business problems that Colorado businesses actually have, we engaged the Colorado business community to submit their biggest challenges and opportunities for growth.